Pharmacists are the country’s main experts in medicines and pharmacy is one of the fastest growing areas of healthcare. Pharmacists share a common commitment to improving people’s lives through medicines and care and making a real contribution to the nation’s health. 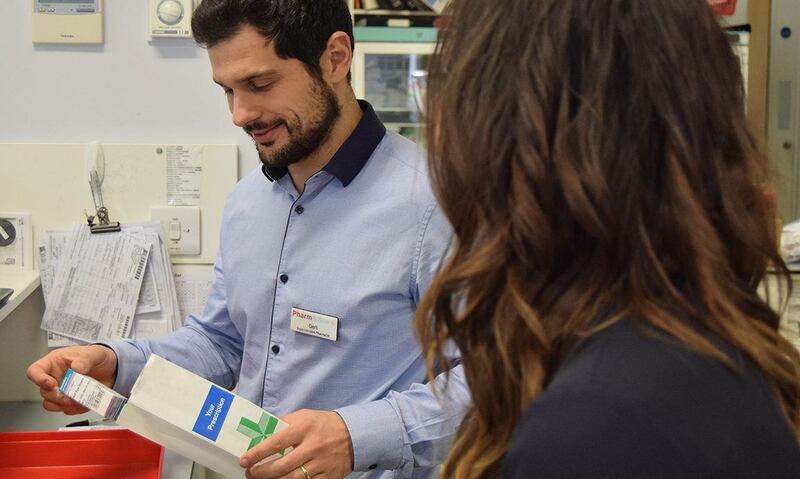 Career opportunities are developing fast and pharmacists today can be found in many different settings including high street pharmacies, hospital wards, GPs’ surgeries, walk-in centres, industry and universities. Medicines are the most common treatments offered to NHS patients. A pharmacist is an expert in medicines and their use. Their knowledge of medicines and the effect they have on the human body is critical for the successful management of every type of medical condition. Pharmacists work as part of healthcare teams in hospitals or community pharmacies. Community pharmacists are based in health centres or pharmacies but they may spend time visiting patients at home or in residential homes. Pharmacists may also supervise pharmacy technicians and pharmacy assistants in purchasing, over-the-counter sales or dispensing medicines. To practise as a pharmacist, you have to be registered with the General Pharmaceutical Council (GPhC). To register, you need to study for an accredited Masters degree in pharmacy (MPharm). Universities across the UK offer the course, which lasts four years, full time. To get onto a Master’s course in pharmacy you need three A-B grade A-levels in chemistry and biology, maths or physics along with five GCSEs (grades A-C), including English language, maths and at least one science. Once qualified, many pharmacists join the Royal Pharmaceutical Society (RPS). Registered pharmacists have to keep their skills and knowledge up to date with annual continuing professional development (CPD). Experienced pharmacists can undertake additional training and qualifications to allow them to prescribe medicines.